My adventures in Germany ! So beautiful, so epic and memories made to last a life time!! So fortunate! The most epic and special trip of my life and what a spectacular experience it was. I never in a million years would have thought I would have the opportunity to BASE jump inside a building and then even more impressive…. Land on a beautiful sandy beach. With a new stamp in my passport which is quickly filling up I made it to Germany. 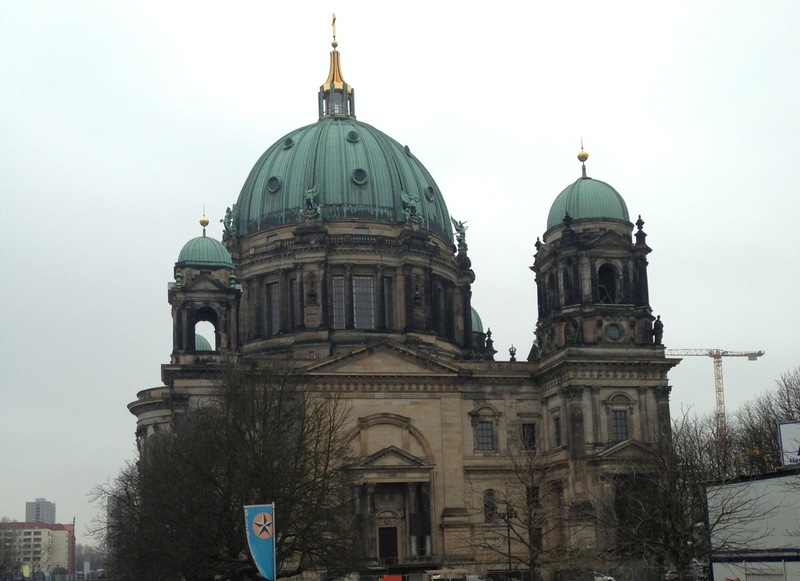 Berlin was my first stop and it was a beautiful city, filled with lots to do, things to see and yummy treats to buy. 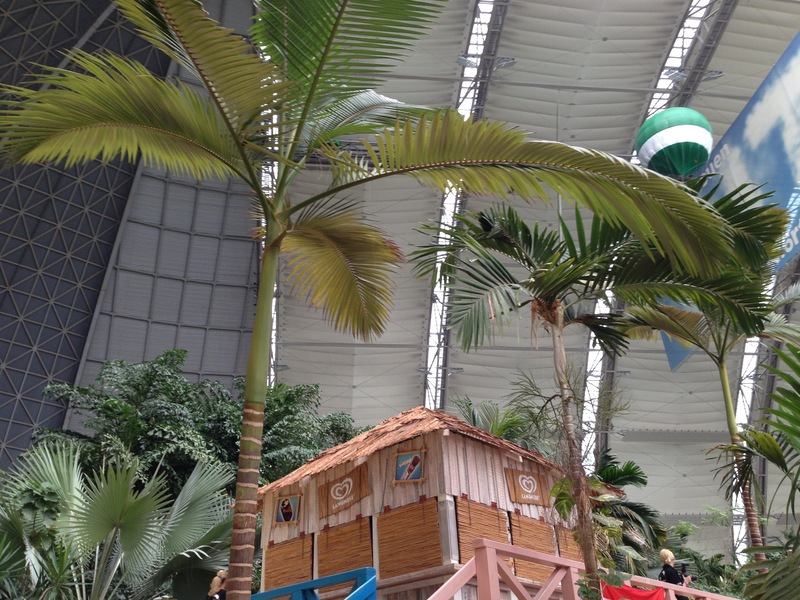 After 2 days in Berlin I made my way to the Tropical Island Resort about 1.5 hrs from the city. The building was amazing!! The structure was originally built as a CargoLifter airship hangar but the project went bankrupt leaving it empty. That is until it was purchased for just 1 Eur and the Tropical Island began construction.